These last nine days, Nina and I traveled around 3,600 kilometers (a bit over 2,300 miles) throughout Southern Africa. We started our journey by arriving in Johannesburg, moved on to Gaborone (Botswana’s capital, where we met), then an 11 hour drive to Windhoek (Namibia’s capital, beating Google Maps’ 14 hour forecast). From there we moved on to Swakopmund at the coast, and then down to Stellenbosch where we currently are for the next couple of days. We’ll be enjoying wines and meetings with winemakers, what promises to be excellent food (we haven’t had a chance to try any of it), all with the generous support of Stellenbosch Wine Routes, who are hosting us for the next few days. Southern Africa has played a major part in our lives and in our life together. It was in Botswana that Nina and I first met, at a sports bar called Linga Longa (yes, it was really called that!). We were both watching the Euro (Europe’s equivalent to the World Cup) in 2008, and during one of the matches I had the audacity to sit down right in Nina’s view of the screen. Lucky for me, I realized it and apologized. 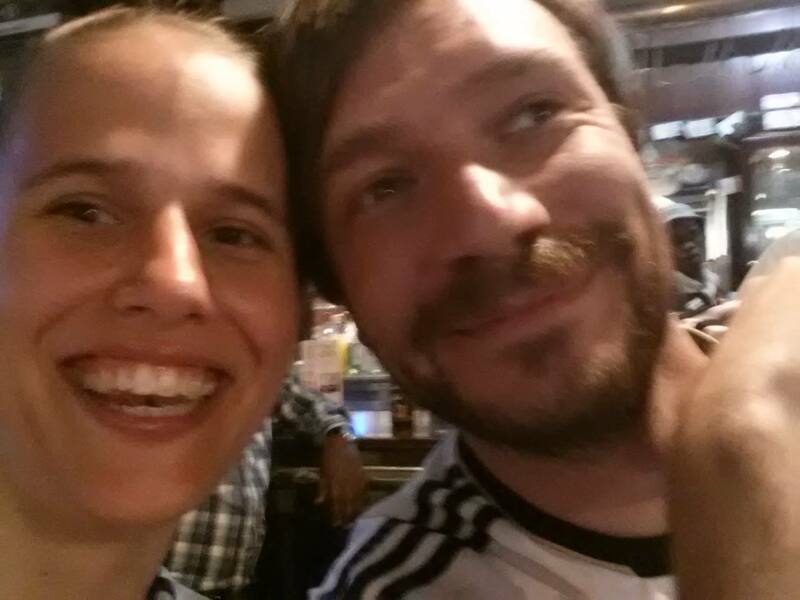 That seems to have been enough to get her to talk to me…during the Germany – Portugal game was when we had our first real conversation….Shortly after my return to Germany we decided to give us a chance, and we haven’t regretted it since. We decided to go back this summer. I liked to point out before the trip that this must be a sure way to ruin your relationship: Returning to the place you met, when everything was still up in the air, and our love was only barely unfolding. When everything was just AWESOME. Now, we have all that “relationship baggage”, you get what I mean. I said it in jest, and nothing could be clearer now: It has not harmed us a bit. We had a blast in Gabs, going back to Linga Longa where we watched Germany play Portugal (just like in 2008, and Germany won again!). We went to the Beef Baron, easily Botswana’s most reputable steak house which serves insanely delicious steak. We revisited places of our past, and while it seemed strange at times, it always was strange in a good way. We have done our fair share of traveling in Southern and Eastern Africa, and I think it is fair to say that we feel most at home in Southern Africa. The people are so friendly, and once you get used to Africa Time (which I HIGHLY recommend: Don’t stress out about delays or waiting periods, it’s a way of life, and there is no real harm in it) and accept that Southern Africa is a talking culture in which it matters that you greet each other, exchange pleasantries and don’t immediately demand things, there will be no better place on earth to help you relax. The light in the morning and evening is just stunning, the wide African sky spans its wings above you, in desolate areas you actually SEE the Milky Way, the wildlife. Just stunning. 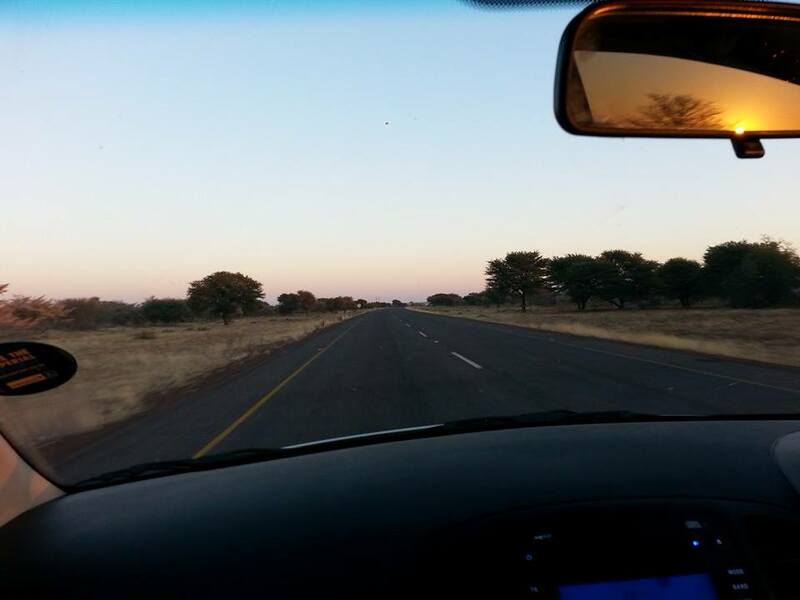 On the Trans Kalahari Highway, somewhere in the Kalahari, early in the morning. Southern Africa offers us a feeling of home, be it in Botswana or Namibia or now in South Africa. We have met great people along the way, everyone is ready to help, assist, move us along. We are actively contemplating spending a half year or so in the region, to work, but to also live here. It’s been a great homecoming for us, and having been able to add Namibia to our ever expanding list of countries we have to revisit has been an added bonus. You won’t believe the diversity in these virtually empty stretches of land (Namibia is the size of Alaska with 2.2 million inhabitants, and Botswana is the size of France but has only about 2 million inhabitants). While the distances may sound intimidating, the roads are in great condition. If you ever consider traveling the region I highly recommend you drive as much as you can so that you can see more of the countryside. No need for a guide or driver or a 4×4. We have been driving a Hyundai i10 (a teeny tiny car) without a problem at all. Feel free to contact me whenever you contemplate a trip, we have a ton of tips and advice! We are now facing four days in the good hands of Stellenbosch Wine Routes. We are super excited the time has come for this part of the trip, and we’ll share about it as much as we can! Our first stop is Majeka House, a wonderful boutique hotel just a bit South of Stellenbosch. We’ll write more about it in a bit, but suffice it to say, it feels great to be here. 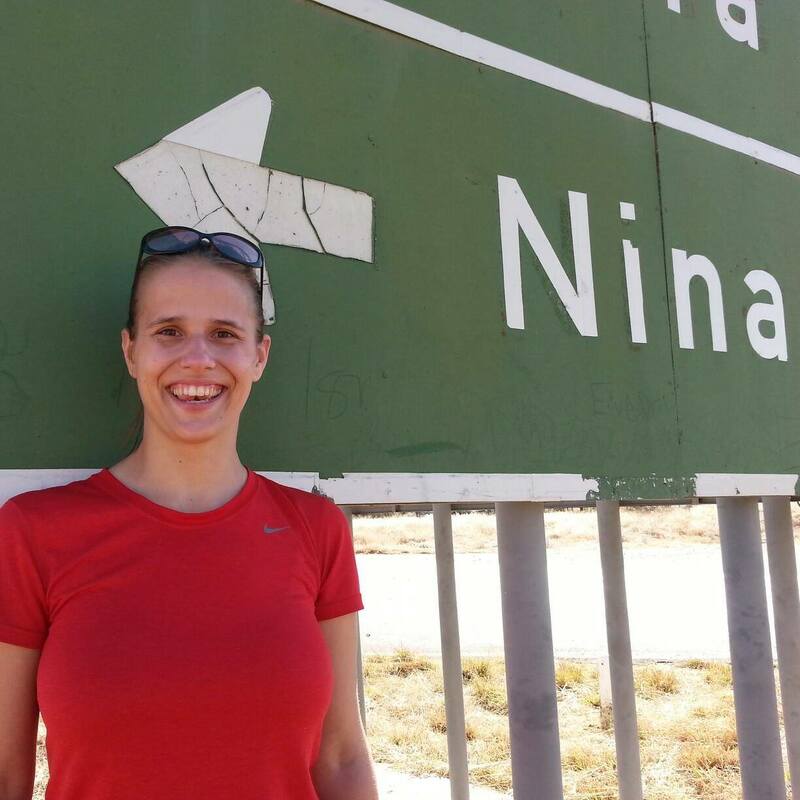 Oh, and it turns out there is already a town named after Nina in Namibia….one less thing to worry about. Nina at the place that is surely named after her. I am so glad to hear of your travels and that the two of you are enjoying your trip. I am reliving your posts a second time, when I relate your stories to Judy. Looking forward to all of your Pinotage tastings as well as any other new wines you encounter. Oh John, thank you so much! I am glad to hear you keep Judy appraised of our travails. :) The pinotage we have been tasting here has been phenomenal, I am learning so much about the grape. But naturally, there is so much more to discover!!! 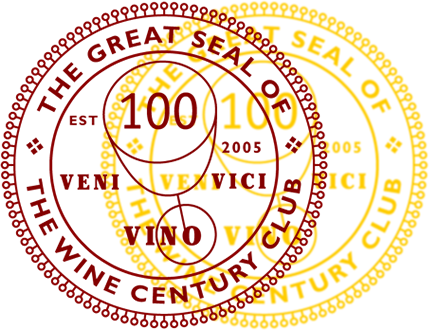 Oliver, you and Nina must continue learning and by that I mean you must continue tasting as many wines as you can. What grand memories you two will have. Hugs and more hugs to you, Azita!!! The town in Namibia named after her is nice, but every single toilet in the world is named after me. Ok, she wins. We miss hanging out with you, it would be even better if you came out here!! We are heading to South Africa and Namibia in October. I never thought of trying to drive the region. 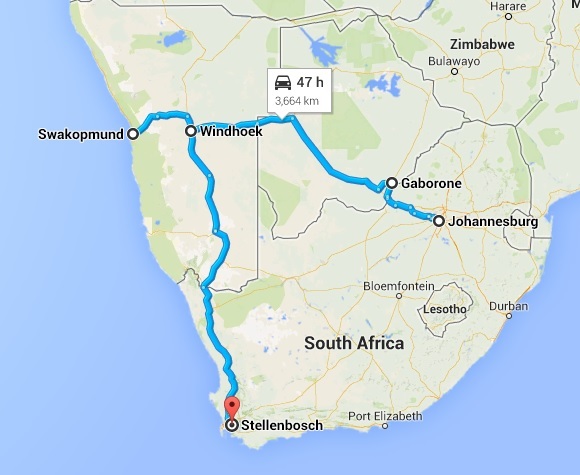 How is the drive from Windhoek to Capetown? It is one of the most gorgeous landscapes I have ever seen. We split it in two: Left Windhoek around 6.30am and drove almost all the way to Vanrhynsdorp, then the last 400km to Cape Town were a piece of cake. Roads are in stellar condition. Send me a message and I can give you more details. I will be reaching out. This will be my first experience driving overseas. Please do! The roads tend to be quite empty and totally doable. I’ll be happy to assist in planning. Love this story and am beyond jealous Nina has a town in Namibia! Hope your travels just get better! Thanks. We are having a blast indeed. I know this is not your favorite word, but you are blessed. It’s true. 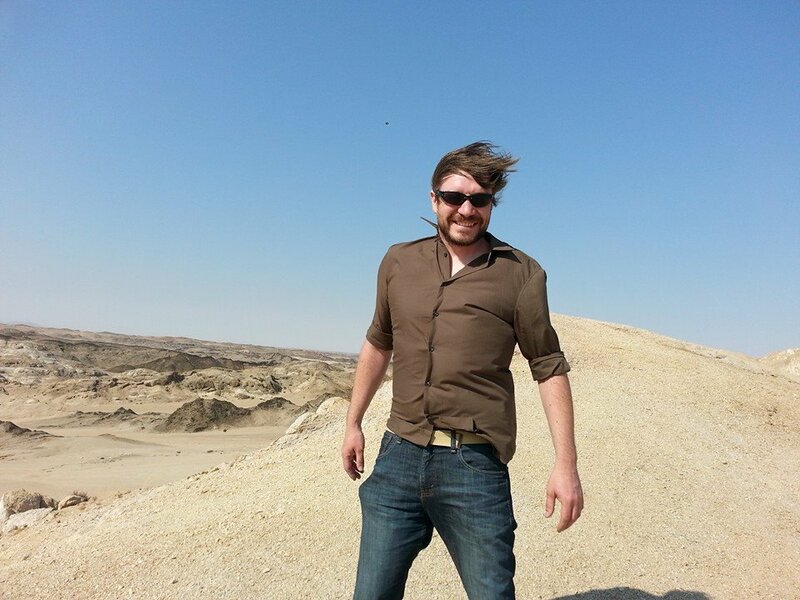 So, I’m totally believing that Nina has a town in Namibia. LOVE your story about your library. I think Nina would have settled for one as well, but a city is way cooler! Hehehehe. Oh, I have a city, too. It’s in Tennessee. You can google it. Well, they sure know what’s good!! Sounds like you’re both having an excellent time! Now that England are out of the WM I have adopted Germany as my team for the rest of the tournament… Deutschland vor, noch ein Tor! Your description of South African lifestyle sounds very appealing! Enjoy!